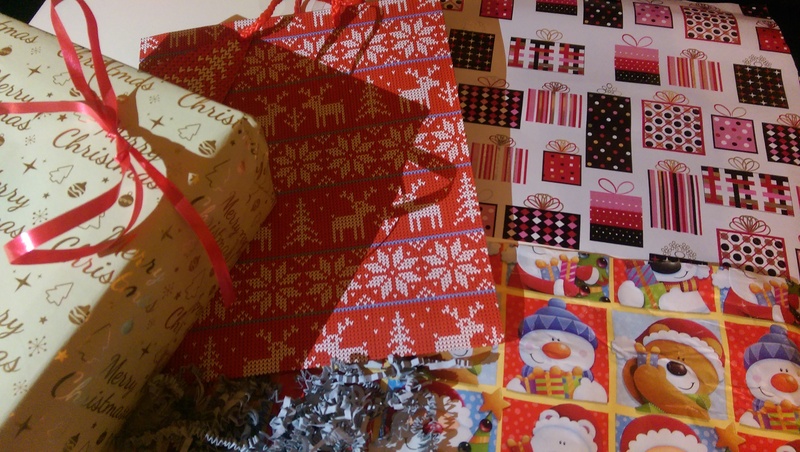 There’s only 8 days until Christmas, and time for buying and wrapping gifts is running out. 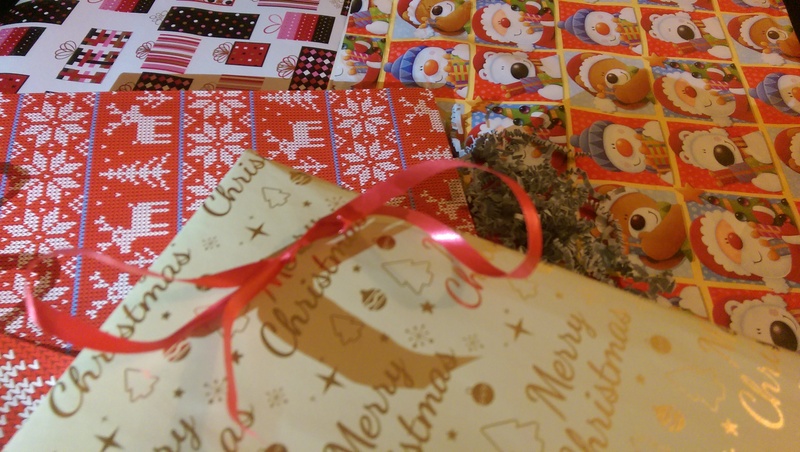 As I was wrapping presents for my friends I thought I’d share some tips for you on making wrapping presents the neatest and easiest way possible for you. 1// Use double- stick tape to speed up your process. 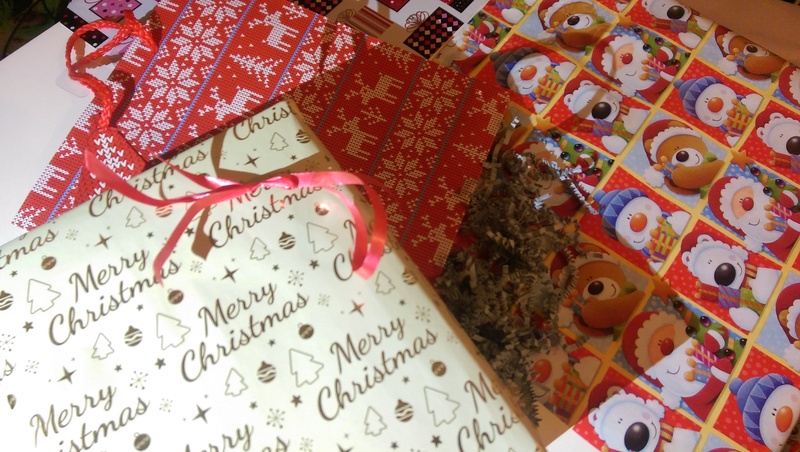 2//Use plain brown paper bags or parcel and add merry Christmas stamp to give it a vintage look. 3//Tie a ribbon around plain, unwrapped boxes for a simple look that still feels elegant. 4//If a present is oddly shaped wrap it like a piece of candy. Pull the sides over the gift and tie it with a ribbon. 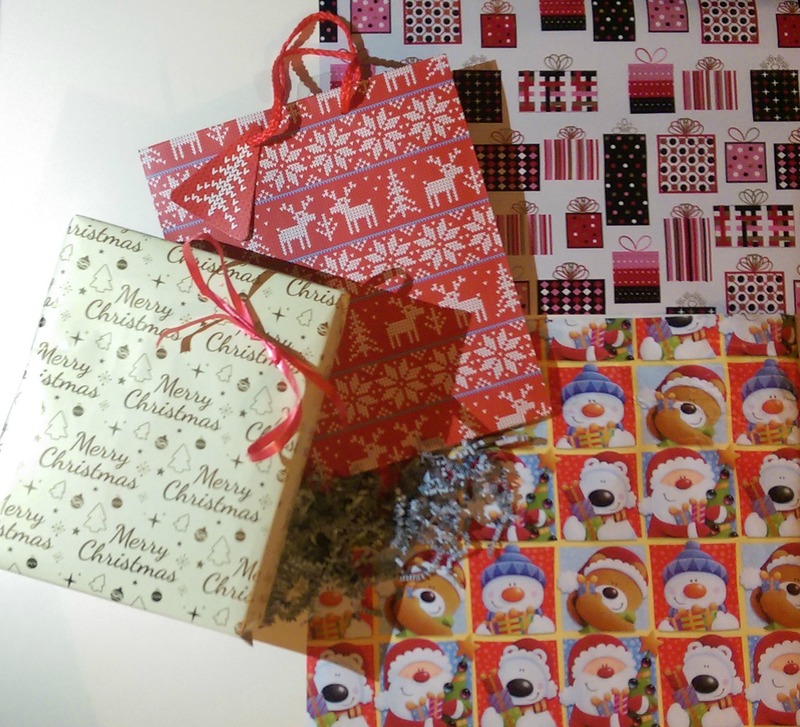 5//If you don’t want to wrap the gift place the gifts into a festive gift bag. What’s your favourite wrapping technique? Comment below. I’m crazy about wrapping a little OCD if I’m honest, I did a post dedicated to it for Blogmas, never liked gift bags I feel like I’m cheating. I always buy lots of box’s from eBay to put all the ‘odd’ shaped presents in to make my life a little easier. Yeah me too, so I thought it’d be great to do that post! Yeah DIY always comes in handy! !